MCN is looking for Honda CBR600RR owners for an upcoming feature! 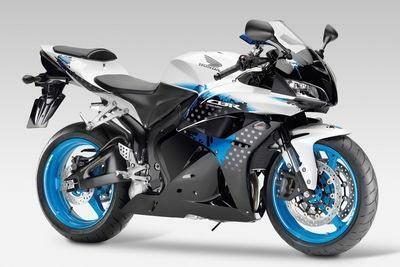 We need 2008 and 2009 RR models. More CBRs for sale than anywhere else in the UK!